According to the United Nations Development Programme, in 2004 there were 1.2 Billion malnourished humans. Even in a world of 1.2 BILLION malnourished humans… ESPECIALLY in a world of 1.2 billion malnourished humans… there is a place for art. 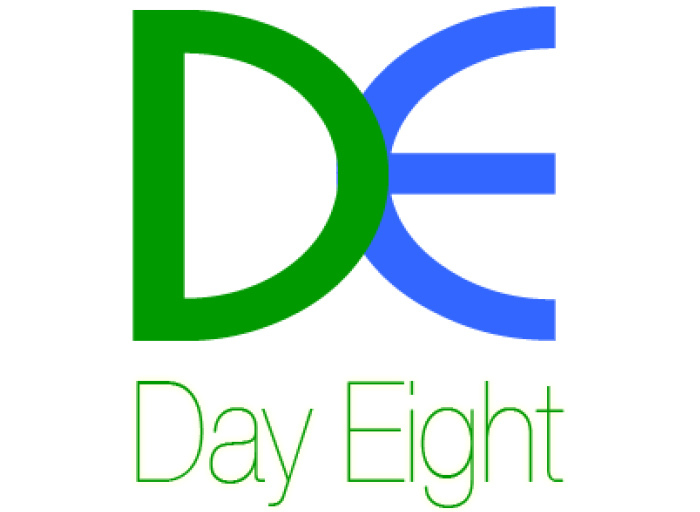 Our name, Day Eight, is a reference to the process of creation. We have the opportunity to begin the world anew every day. Our programming is designed to empower participant’s awareness of choice through performances, classes, workshops, and publications. Learn more about our leadership here. To make a tax-deductible contribution today, click here. We are volunteer led and rely on our board, committees, and partners, to execute our programming. We’re grateful for recent and past support from local and national foundations including The DC Commission on the Arts, Humanities DC, the National Endowment for the Arts, Andraski Fund, Weissberg Foundation, and others.